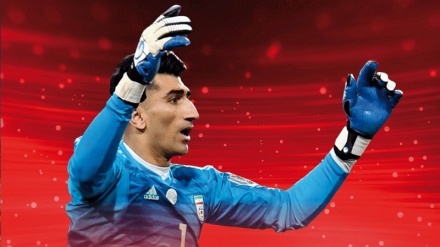 The 2019 Asian Cup Group D last match between Iran and Iraq will kick off at Al Maktoum Stadium in Dubai on Wednesday January 16, 2019 at the GMT time of 14:00 (19:30 IRST). Iran Press/Asia: Iraq is currently second in Group D behind Iran, but both teams have won their first two matches – with Iraq beating Vietnam 3-2 before notching a hard-fought 3-0 victory over Yemen and Iran beating Yemen 5-0 in first round and beating Vietnam 2-0 in the second match, according to an Iran Press report. Both Iran and Iraq have secured their places among the last 16 of the Asian Cup with their last 2 victories. Both teams are trying to maintain their undefeated record when they clash at the Al Maktoum Stadium. Iran is currently ahead of Iraq on goal difference. 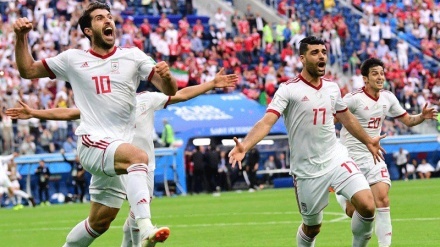 The Iranian team is looking to end a 43-year title drought since last winning Asian football's most coveted prize. The Iranian national football team last lifted Asian football’s most coveted trophy on home soil in 1976. 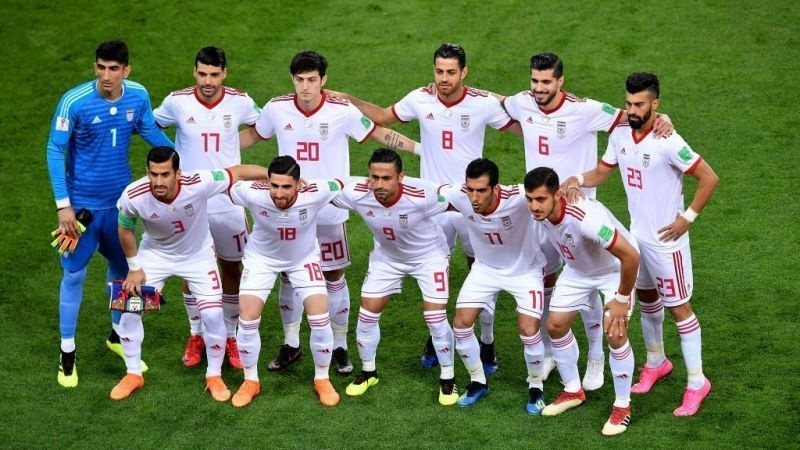 After 5-0 victory over Yemen, Sardar Azmoun struck twice as Iran sank Vietnam 2-0 on Saturday to reach the last 16 of the Asian Cup and set a new group-stage win record. 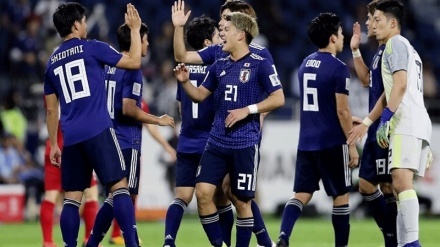 Iran national football team's coach Carlos Queiroz is excited to meet Iraq in Group D of the AFC Asian Cup UAE 2019 on Wednesday. “We are excited for the game because I am sure it will be a great game for both teams, and for the fans of Iran and Iraq. So let’s enjoy and have some fun," said Queiroz. “Nothing in football comes again. You never play the same two games, never the same competition twice, never go through a simple training session two times in your life," Iran national football team's coach said. “So the match is a new beginning, a new story, a new game. Something that the players, coaches, the referees must be ready to write another script about in the game," he noted. "This will not be different, doesn’t matter if we play Iraq, who we respect, or Argentina. It’s always to respect the team that’s in front of us,” Queiroz concluded. After Iraq win in the second match of the competition, Katanec, Iraqi head Coach was happy with how his team performed.